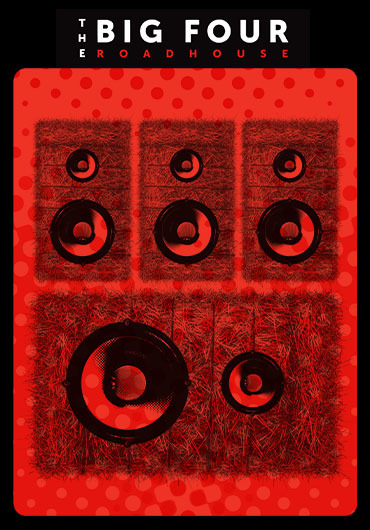 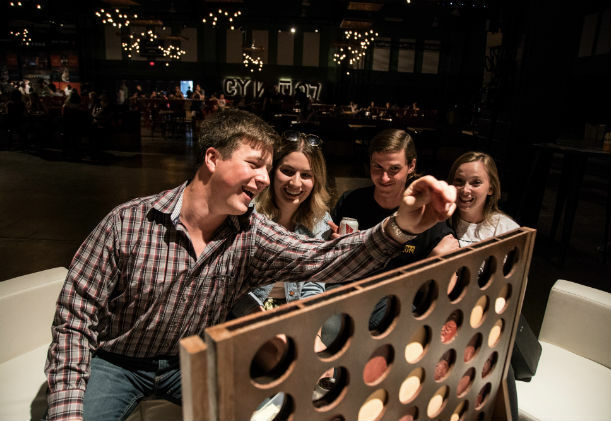 Where food, drinks, music & games collide for the ultimate social experience – The Big Four Roadhouse! 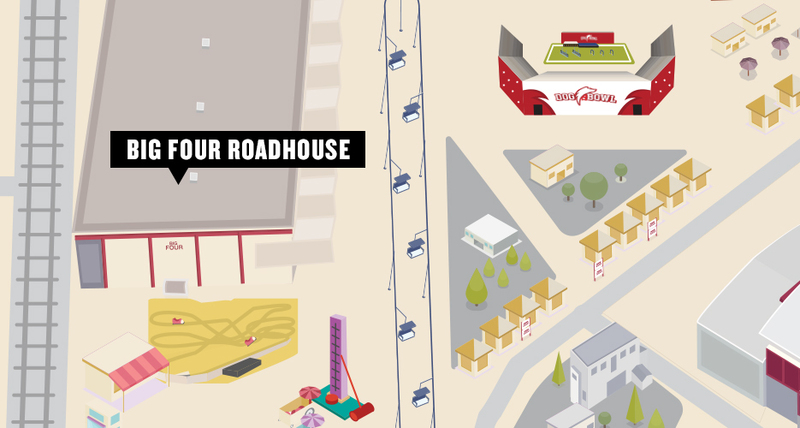 The Big Four Roadhouse is the place where you can kickback with your friends, enjoy delicious food, grab a cold drink while listening to great musical acts and challenge your friends to play the classic games you’ve grown up with. 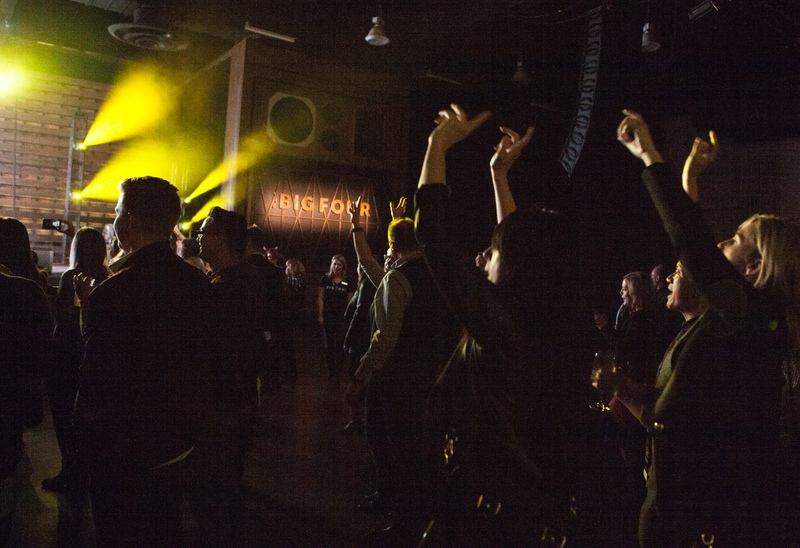 Interested in booking your Stampede 2019 Corporate Event at The Big Four Roadhouse? 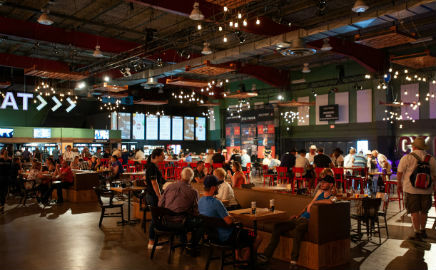 The Big Four Cookhouse, presented by Food Network Canada, showcases the best of Alberta, featuring menu items made from locally sourced ingredients. 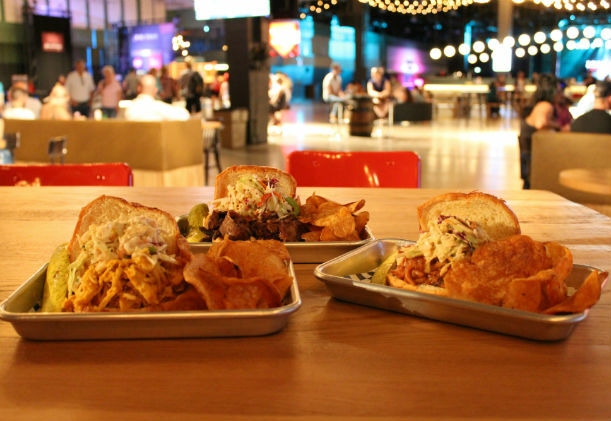 In 2018, Food Network Canada’s Top Chef Canada: All-Stars champion and Calgary’s chef/owner of Cluck ‘N’ Cleaver, Nicole Gomes, added her personal touch to the menu. 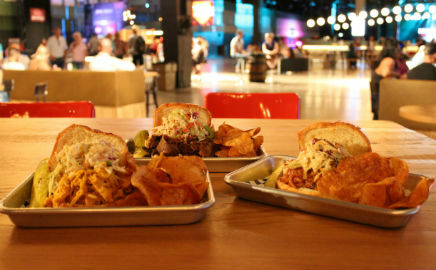 From signature barbecue sandwiches to family-style share platters, The Big Four Cookhouse was the spot for delicious barbecue eats. 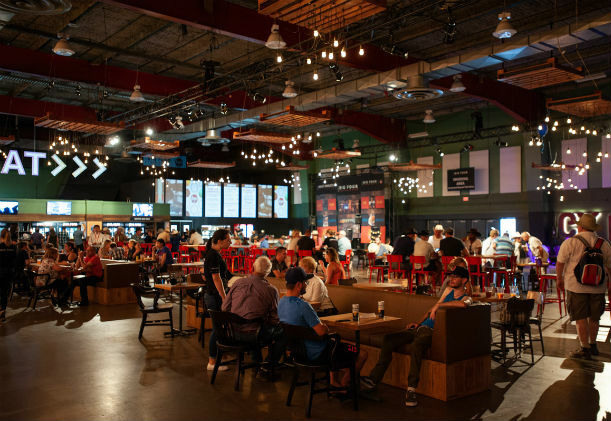 The Big Four Roadhouse offers the chance to sip on the largest selection of local, domestic and international craft beer as you sit back, relax and enjoy the laid-back atmosphere and entertainment the space has to offer. 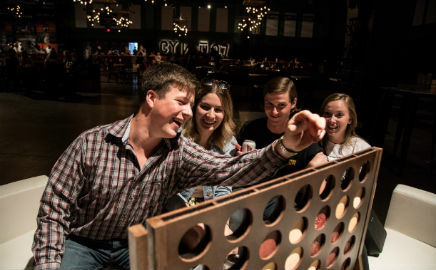 There's no better way to reconnect with your friends than with some friendly competition and life-sized games! Featuring Plexiglas curling (in honour of The Big Four’s history as Canada’s largest indoor curling rink), and 8-bit arcade games, plus life-sized Jenga, Connect 4, Checkers, Chess and Crokinole. 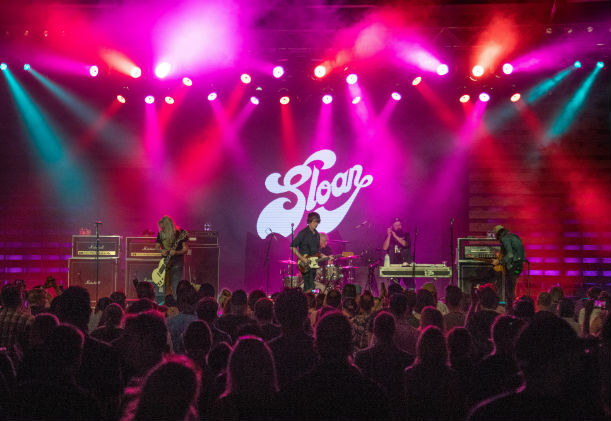 Music lovers will enjoy listening to classic rock, blues and funk all night long as a number of groovy headliners hit The Big Four Roadhouse stage.